Ability to meet your deadline with fast and quick delivery. Ability to produce 5000 to 1 million bags in 1 to 4 weeks time. Better pricing when you order more because you will SAVE more. 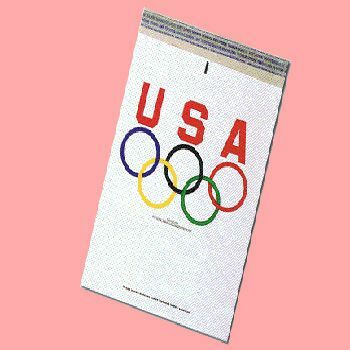 Price includes Up to 4 color printing on both sides 50% coverage. Additional colors up to 6 with 100% full coverage available. 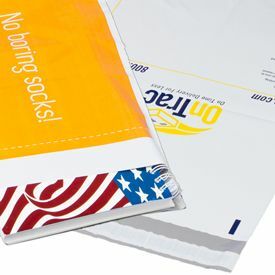 Now showing the options for "1 Color - Flexograph Print" and "2.75 Mil"
What are the advantages of bulk ordering poly mailers from aplasticbag.com? We can store all your bags in our storage facility if you are short on space. Just let us know when you need more, we will ship them to you! Ordering in bulk saves lead and shipping time - focus on business rather than worrying about reorder headaches. 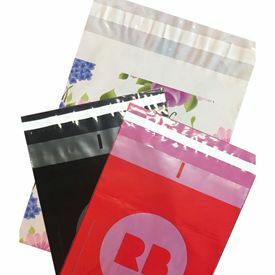 What type of custom poly mailers should you order from us? What is all the hype behind custom poly mailers? Tamper resistant with a safe seal closure that offers maximum protection. Do you need to promote your brand? 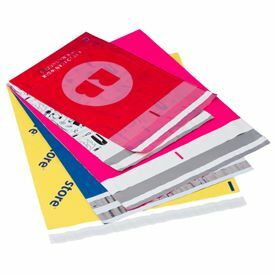 Our poly mailers have clear plastic material that ensures your business receives full brand exposure from our quality printing process. We can add your logo, custom text or slogan to the envelope and even change the size to fit your needs. 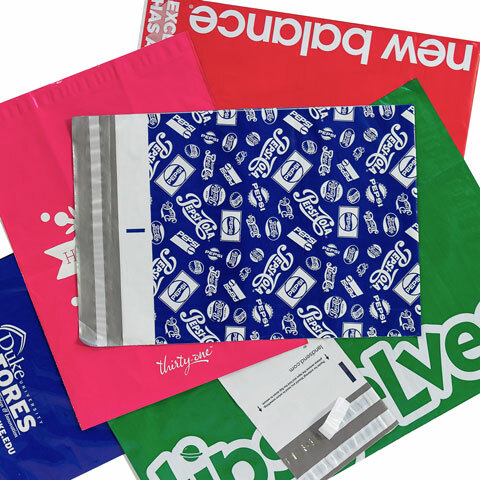 You can transform these mailers to promote your business that help build brand awareness.